The times they are a changin’ – 20% off all of our Metric Clocks. Next time you have to change your clocks you will literally have to change them. To Metric versions! To coincide with British Summer Time the Royal Observatory will be adjusting GMT to properly integrate with the Universal Metric Time already used by several other counties. 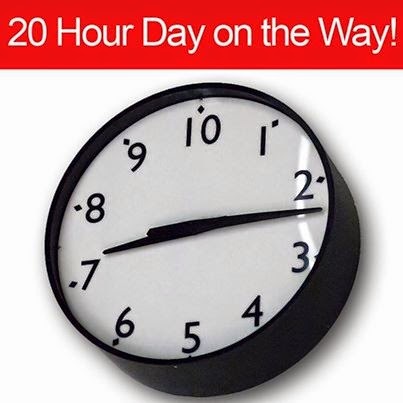 Due to Britain’s world leading expertise in time measurement the Government has proposed a move to 10-hour clocks and 20-hour days, with the benefit of longer hours and higher efficiency. In celebration of this historic event, and to makes thing easier for you Red Candy is offering a well-timed sale on all of our metric clocks.